Buy 3 for $58.02 ea. 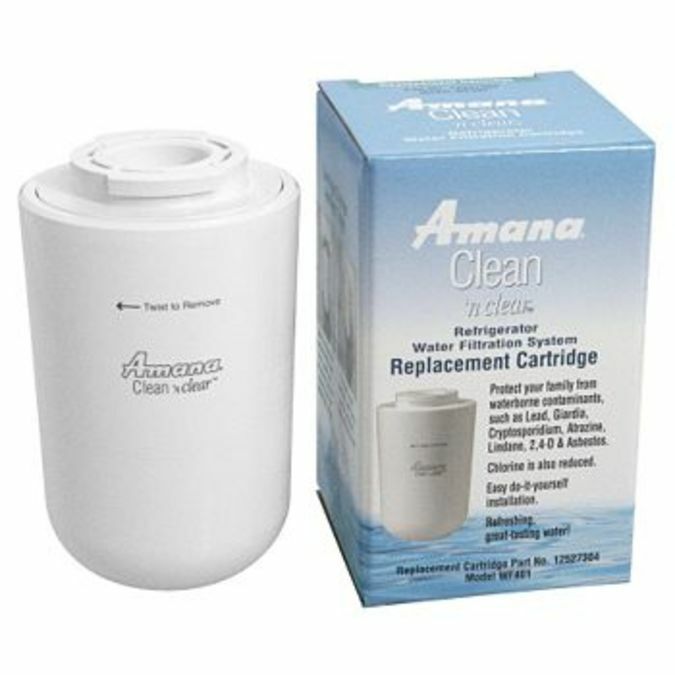 This WF401S Clean 'n Clear® Amana Refrigerator Water Filter is used in refrigerators with filter access inside the refrigerator. While retaining beneficial fluoride, this NSF® Certified Refrigerator Water Filter protects you and your family by reducing cysts, chlorine taste and odor, particulates (class I), lead, atrazine, asbestos and more. 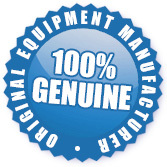 Replacing this Refrigerator Water Filter every 6 months ensures clean, safe drinking water. Replaces 12527304, 12388401, 12388402, 12527305, 12527307, 12527309, 67003634, 67003633, 67003632, WF30, WF40, WF401, 46-9904, and 46-9014. 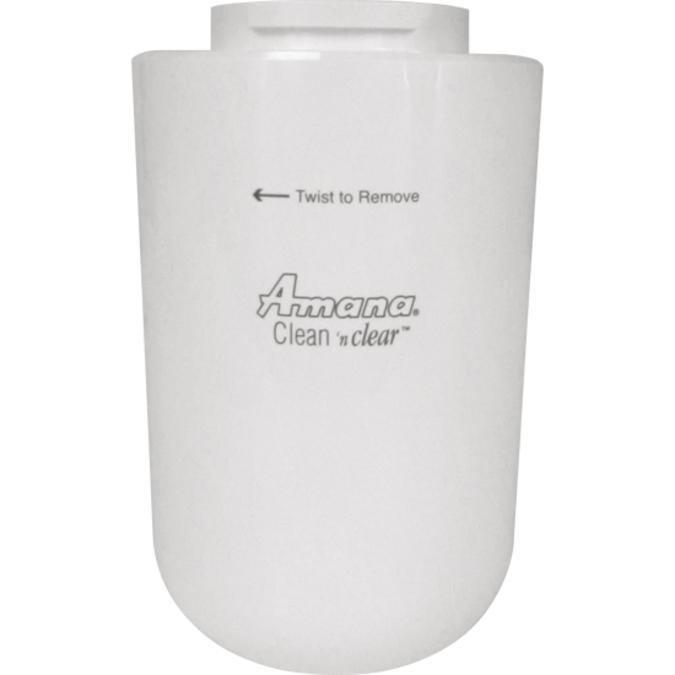 The WF401S Clean 'n Clear&reg; Amana Refrigerator Water Filter is a stocked item and ready to be shipped to you today.